Charles Brownstein, CBLDF’s Executive Director, was elected President of The Freedom to Read Foundation during their annual meeting last week in New Orleans. A prolific public speaker on Free Expression and comics, Brownstein also serves as the chair of the Banned Books Week Coalition, as a board member of the Media Coalition, an organization representing the First Amendment rights of content producing industries, and on the steering committee of SPX, the United States’ premiere event for independent cartooning, comics and graphic novels. To see who else was elected, check out the full press release from FTRF below. 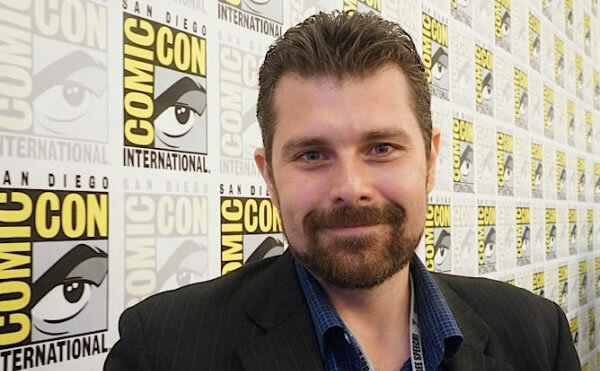 To read about this year’s additions to FTRF Board of Trustees, see CBLDF’s coverage from May – Calvin Reid Comics Advocate and Journalist Joins Freedom to Read Foundation. The Freedom to Read Foundation is a non-profit legal and educational organization affiliated with the American Library Association. FTRF was created in 1969 with the following purpose; promoting and protecting the freedom of speech and of the press; protecting the public’s right of access to information and materials stored in the nation’s libraries; safeguarding libraries’ right to disseminate all materials contained in their collections; and supporting libraries and librarians in their defense of First Amendment rights by supplying them with legal counsel or the means to secure it.